Interactions whats it’s all about! I’ve included all your comments and look forward to continuing to share urbanyogamonkey practice with your further. 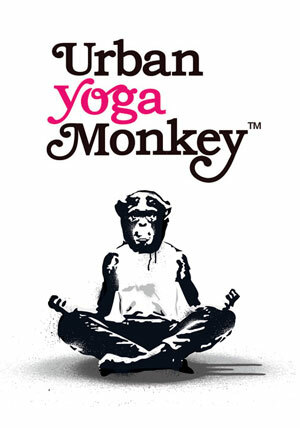 Thank you for sharing your experiences with me and the rest of the urbanyogamonkey community! Om Yoga magazine interviewed me about my secret place to do yoga. You guessed it – out on the streets of East London. 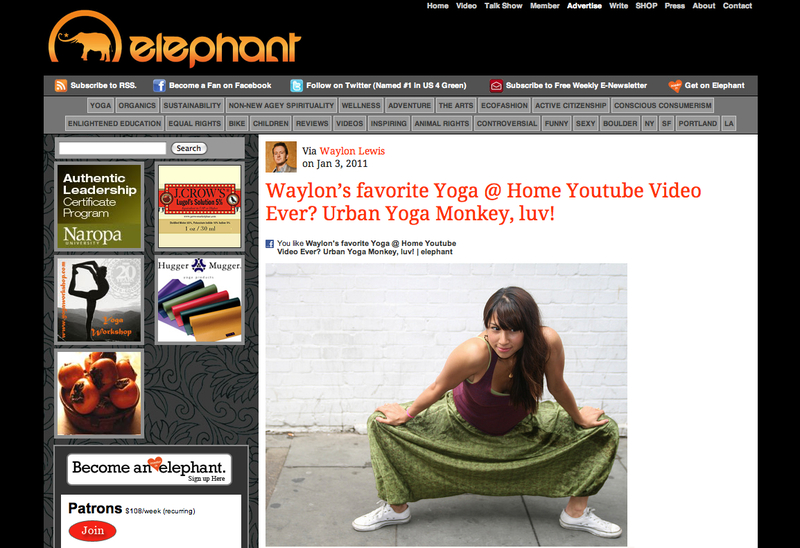 The lovely Waylon of elephantjournal came across my videos and loved them so much he put Urban Yoga Monkey on it’s front page. Thanks for your kinds words. 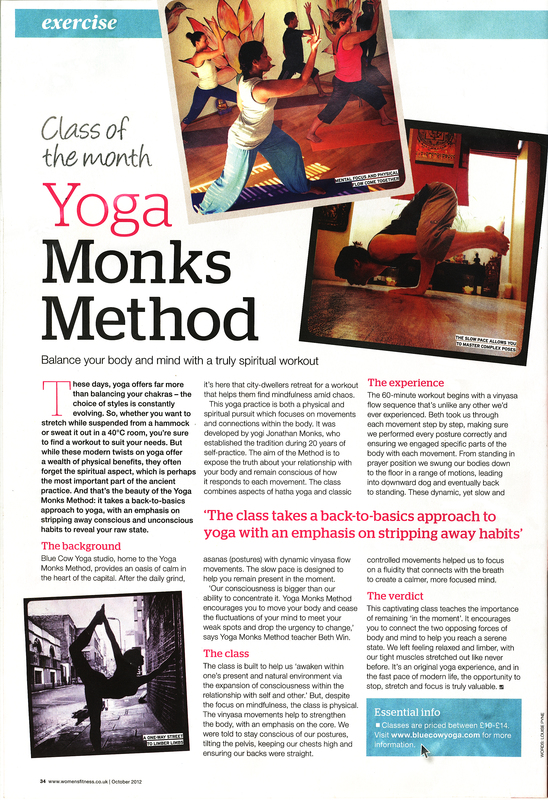 Featured Article in Women’s Fitness Magazine October 2012! Being a yoga teacher myself, I often have a critical eye on the teacher in front of me! In Beth’s classes I frequently come away with a sense of new found personal discovery, feeling really comfortable within my own body and at peace with myself. I also come away with a few ‘hope you don’t mind if I use that in my class’ gems too! Please feel free to leave me a comment or testimonial below… many thanks.